Matthew Kilford is a musician who composes music for video games & animation. 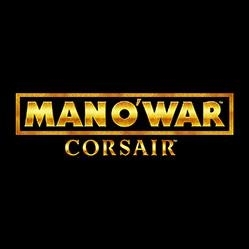 He wrote the soundtrack for the award winning Evil Twin Artworks on their Warhammer Naval Battle video game "Man O' War Corsair". Matthew has also contributed to the Channel 4 River Cottage App "Get Foraging" and currently records music for BBC Radio. He also works closely with Animation Station composing music for short films and documentaries as well as releasing music library albums. Currently Matthew is working with the BBC on podcasts other audio content as well as writing music for a short film directed by Tom Weston Jones. As a musician and songwriter he has been writing and performing for over 20 years with coverage on BBC Radio 1 & 6 Music. Matthew's "to the moon" video project where he performed new material in beautiful and unusual locations can be found in the 'media' section on this site.